If you're the kind of layabout student type moving in to halls this year and expect problems getting to university on time for lectures, the JBL On Time Micro might be what you're after. Combining an alarm clock and ipod dock, the JBL can wake you up from last night's stupor in good time for classes by playing your favourite songs from your own playlists. Handily, the device can also be used in lieu of a hi-fi if you're strapped for space in your room and can't fit in a full sized sound system and all your CDs. 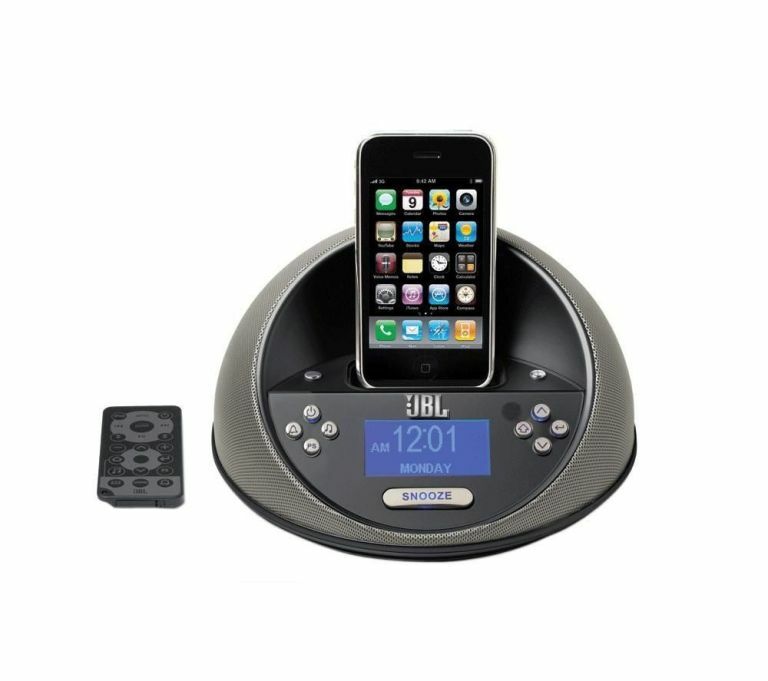 At £149, the micro is a touch on the expensive side for an ipod dock but JBL are known for their seriously high end kit and the micro is no exception. With 2 x 6 watts power output, the micro packs some serious punch for a clock radio and a standard 3.5mm stereo jack to go with the ipod dock means you can rely on it for headphone use too. Available in black and white models, the micro is sleek, lightweight, small and outputting powerful sound.